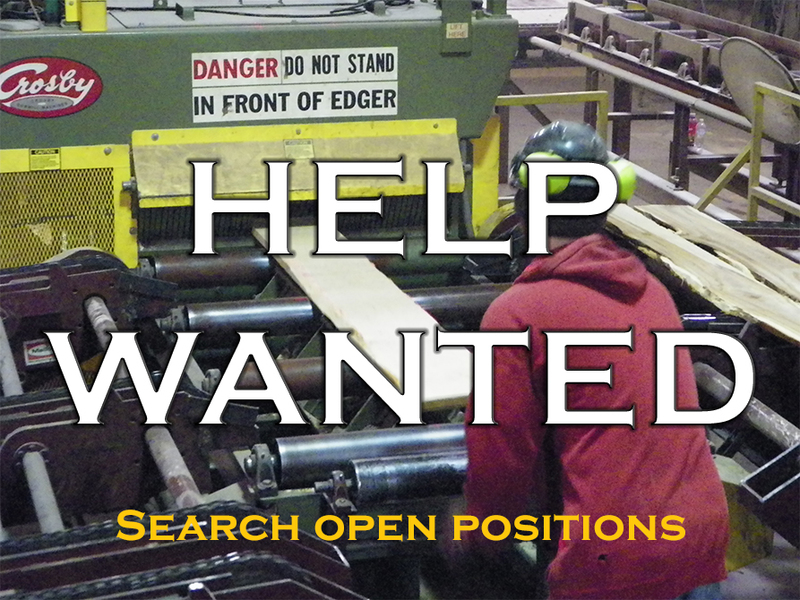 Hawkeye Forest Products seeks career-minded individuals that are interested in building a career with a global company that values honesty, integrity, and a strong work ethic. Click here to search open positions and apply! For more information contact 608-534-6156.